The Wardley wellbeing services reached over 2,700 pharmacists, pre-registration trainees and students since 2015 and provided them with a range of tools to improve their wellbeing and combat stress. Workshops are provided free of charge by the charity and last for between one or two hours. They can be held either during the day or after work and can be tailored to meet any specific requirements. There is no limit on the number of people attending a workshop, just whatever the room can accommodate, but we do request a minimum of 15 delegates to make the workshop viable. The workshops are for pharmacists, pre-registration trainees and students. To date we have worked with community pharmacies (independent and multiples) and hospital pharmacies, Local Practice Forums, Local Pharmaceutical Committee’s, NHS trusts, CCGs, universities and pre-registration trainee groups (training providers and tutors). You don’t have to be part of one of these groups, however, to set up a workshop, you may for example, have a few colleagues who would be interested in getting together to hold a session. spread the word amongst your colleagues. follow up with all delegates post workshop, providing a certificate of attendance and signposting to our support. 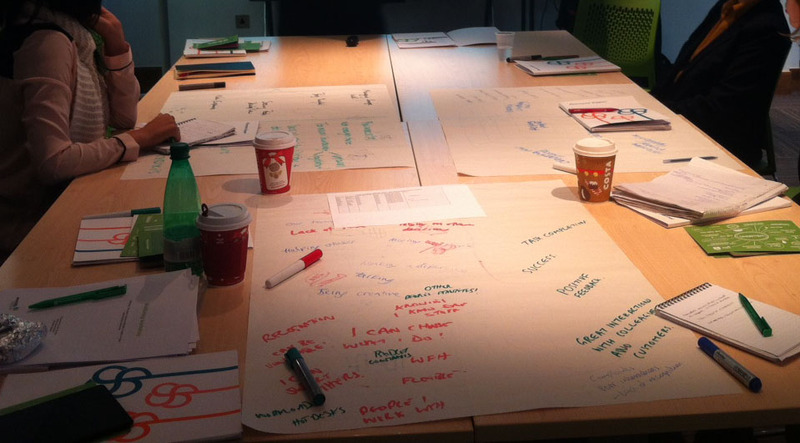 To find out how previous attendees have benefitted from a workshop, click here.